These phenomenal folks keep an eye on the Emerald Lens and help guide direction and content. Think you’d like to help out? Be in touch. Dory Athey is a marketing associate for the independent publishing group that includes Catapult, Counterpoint Press, and Soft Skull Press. She has been lucky to call Utah, Colorado, Montana, Idaho, and Oregon home. She lives in Hood River. Read more here. 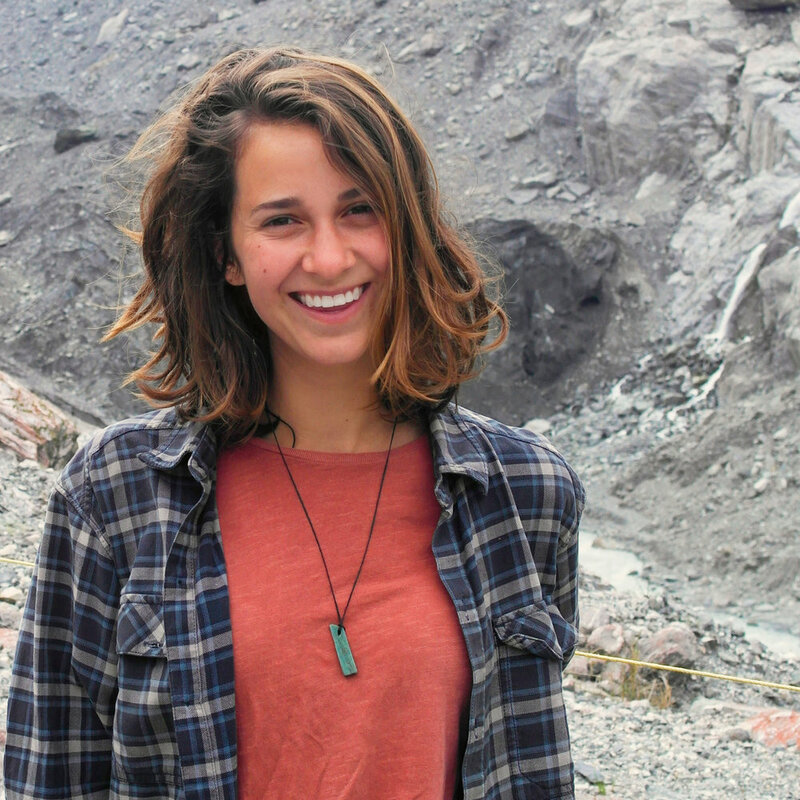 Originally from a small town in Ohio, Sarah spent her university years in the city of Cincinnati studying industrial design, with an interest and focus on outdoor products and softgoods. Following graduation, a lucky opportunity led her to Idaho for a summer of white water rafting as a baggage boater, and completely debunked her current life path. 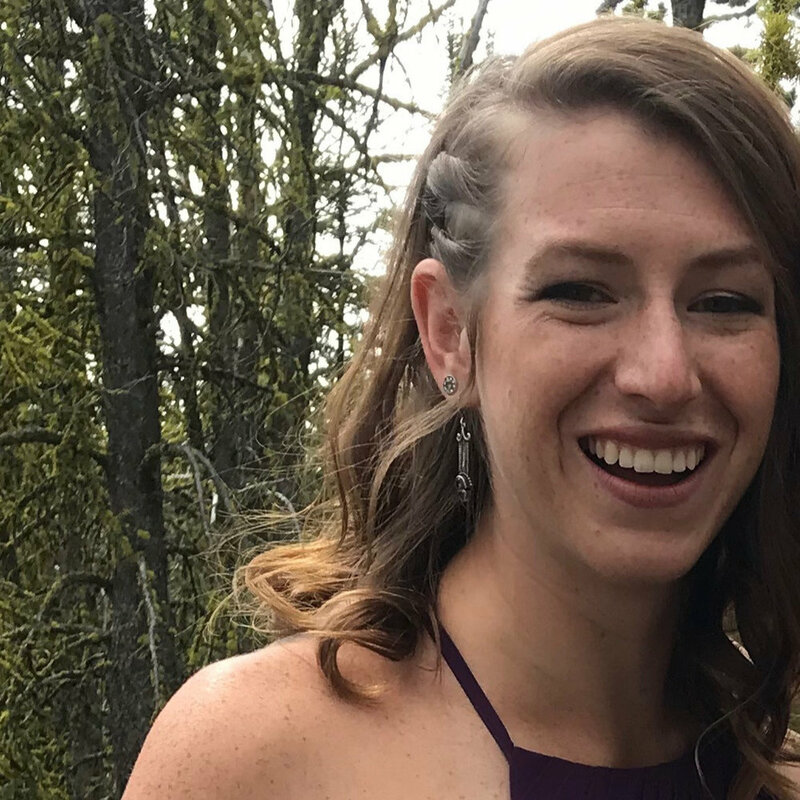 Heading into her fourth year as a rafting guide, Sarah loves that her work allows her to play, find solace, and promote growth within her clients on their overnight river trips in the backcountry of Idaho. Lysa Salsbury is the Director of the University of Idaho Women’s Center at the institution’s flagship campus in Moscow, ID. She is a professional feminist, social justice activist, community organizer, educator, and advocate. She’s partial to red wine, cross-country skiing, and cats. Dagny Deutchman is constantly in progress. She is a dancer by spirit, an unintentional artist by design, a passionate outdoor recreationalist, and loves her home state of Idaho. If you can't find Dagny working, making, or doing-- she is probably somewhere eating good food. 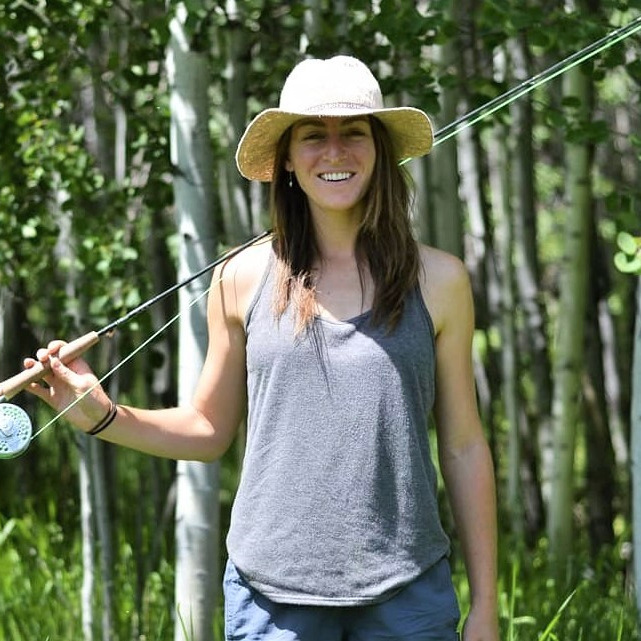 Becca is a hunter, angler, forager and general outdoor enthusiast who at any given time would rather be in a quiet, wild place than just about anywhere. She's passionate about telling Idaho's conservation stories and is never far from a camera or pen and paper. 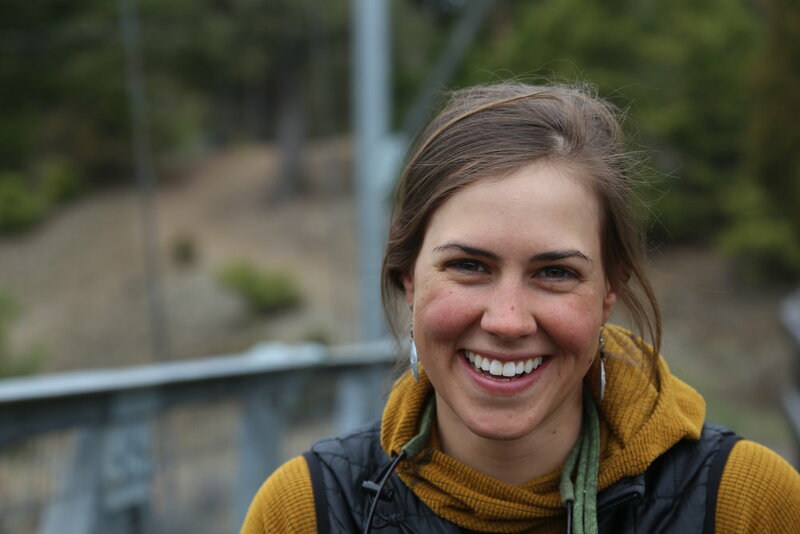 Becca works for the Idaho Wildlife Federation and is a staunch advocate for the health of wildlife and lands throughout the west. Sally Henkel is a born and raised Kentuckian who spent her formative years romping around Appalachia. Though she was raised under the deciduous canopies of the southeast, she’s been tamed by the braided rivers of the American West. She finds inspiration in quiet places with delicious solitude either solo or in good company. After devoting many years to the conservation biology nonprofit world, she’s turned her attention to doing diversity, equity and inclusion work while also chasing a doctorate in Occupational Therapy. These days Sally can be found in Northern Arizona, trying to make her way back to Northwest Montana. She’s passionate about DEI work, empowering all women, portrait photography, and advocating for the people and places that need it most. When not in any sort of indoor confinement, she can be found running long miles in the backcountry with her partner and goofy pup!